Robert A. Curtis went to be with his Lord and Savior on Tuesday, July 10, 2018 at the age of 80. He was born December 26, 1937 in Victor Township, Clinton County, MI the son of Arthur and Neva (Moore) Curtis. 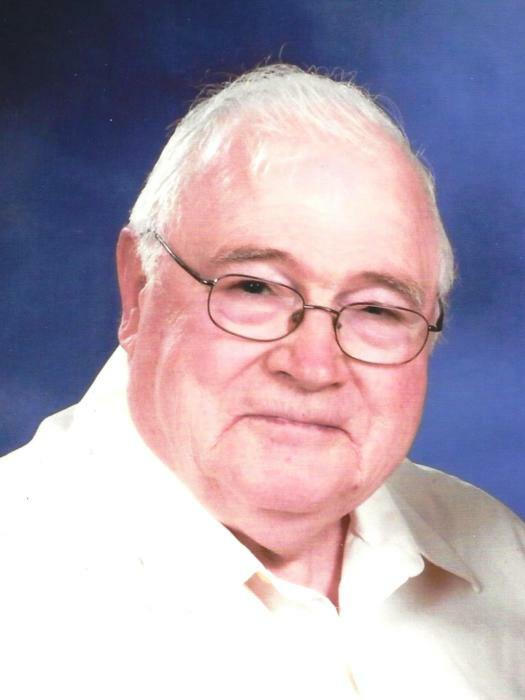 Robert was a member of First Baptist Church in St. Johns for 55 years and was the sexton at South Bingham Cemetery for several years. He enjoyed hunting and fishing especially his yearly fishing trip to Canada. Robert also enjoyed spending time outside in nature and traveling but most precious to him was spending time with his family. He retired from General Motors in 1995 with 30 years of service. On July 26 1958 he married Marilyn Kruger and she survives him. Also surviving are his children, Sherry Curtis, Lisa (Martin) Maurer, Timothy (Wendy) Curtis and Dawn (Patrick Jr.) Lenon; seven grandchildren, Trevor Maurer, Austin (Taylor) Maurer, Beau Maurer, Hannah Curtis, Brandon Frechen, Caleb Curtis and Kyle Lenon; six great grandchildren; two sisters, Beverly (Melvin) Crowell and Rosemary Stevens; one brother Larry Curtis and one brother-in-law, John Coffman. He was preceded in death by a sister, Lorna Coffman; a sister-in-law, Judy Curtis and a brother-in-law, Neil Stevens. A memorial service will be held 11:00 AM Saturday, July 14, 2018 at First Baptist Church 512 S. US 27 St. Johns with Pastor Ron Sischo officiating. The family will receive relatives and friends from 10:00 AM until service time at the church. Memorials may be made to the American Cancer Society or The Gideons International. The family was assisted with these arrangements by Keck-Coleman Funeral Home, St. Johns.